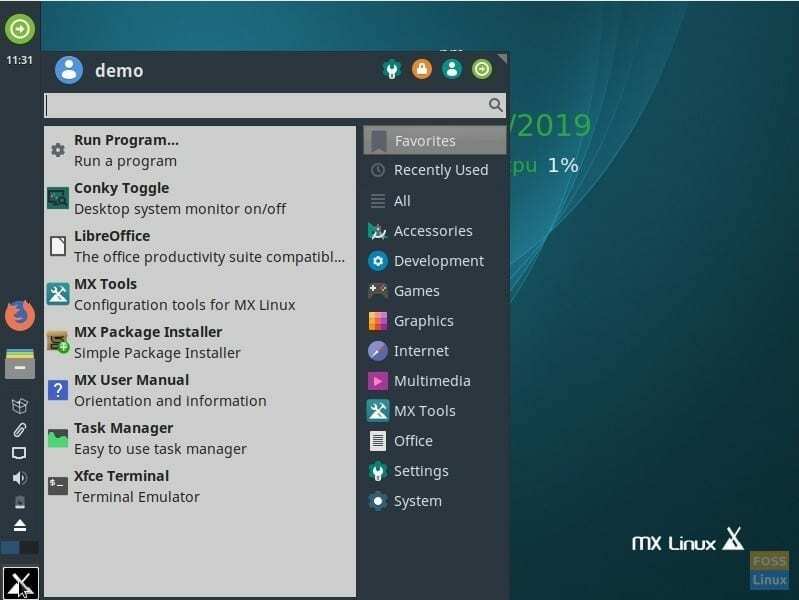 MX Linux is a Linux operating system that combines a stylish and efficient desktop with a simple design, high stability, reliable performance, and a medium-sized footprint. One of the Linux distros that are making waves nowadays is the Debian-based distro “MX Linux”. The dev team has today released MX Linux 18.2 with some critical updates, which we will discuss in a minute. For those new to MX Linux, it is a Debian-based Linux distro that uses core antiX components, along with additional software for the MX community. It is a collaborative undertaking between the anti-X and former MEPIS communities. The name “MX” was chosen to combine Mepis first with antiX’s last letter, symbolizing the cooperation between these two letters. It is a midweight operating system that combines a stylish and efficient desktop with a simple design, high stability, reliable performance, and a medium-sized footprint. MX Linux uses Xfce’s desktop environment, while KDE and other environments can be added as ISO “spin-off” images. The community’s stated goal is to “combine an elegant and efficient desktop with simple configuration, high stability, solid performance, and medium-sized footprint. Today, the company is pleased to announce MX-18.2. It is an MX-18 release update that consists of bug fixes and application updates since MX-18 was first released. Note: There is no need for existing users to reinstall. All bugfixes and add-ons are provided via the regular update channel. MX Linux comes packed with a good selection of FOSS including Firefox, VLC, Clementine music player, Thunderbird email client, LibreOffice 6.0.1 (x64) Office suite, LuckyBackup, Passwords and Keys, and of course the Xfce4 Terminal. Those who want to test drive this build can download the latest ISO image from the official SourceForge servers.